Fat Cap is a huge street art webpage from France. This week my own art was included into their pages. 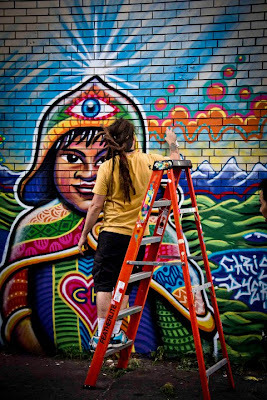 You can check it out here: http://www.fatcap.com/artist/chris-dyer.html . My friend Ghandar released a book of his Poetry last year. Called "The Maple vedas" it is a mix between hindu and Montreal cultures.He used some of my art to illustrate some of these poems. Here is a video of his launch, where he read it to us. 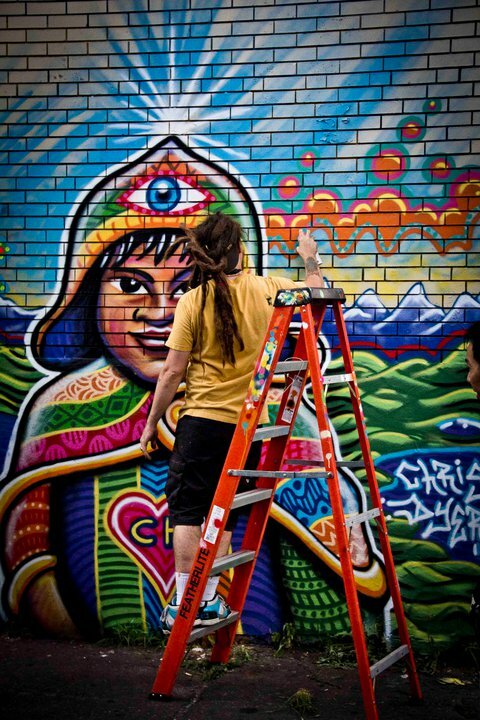 My Montreal Street Art Crew got a post in theJuxtapoz Blog today. Check it ut here: http://www.juxtapoz.com/Illustration/en-masse . The second part of our Miami video came out along it, where I am in, for about a second. 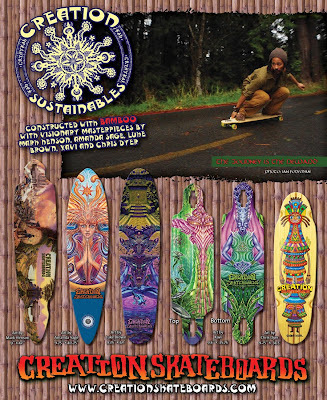 Here is a new Magazine advertisement I did to announce Creation Skateboard's new line of Longboards. 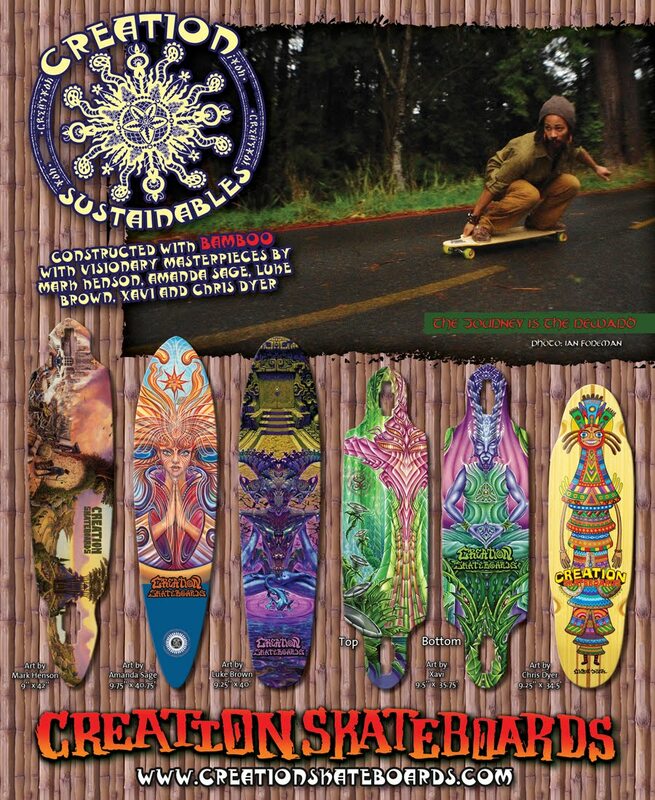 To be featured in Concrete Wave's next edition.